Leonard Launder’s recent Cubist gift to The Metropolitan Museum of Art has resulted in an exhibition that will not, does not, seemingly cannot, fail to impress. 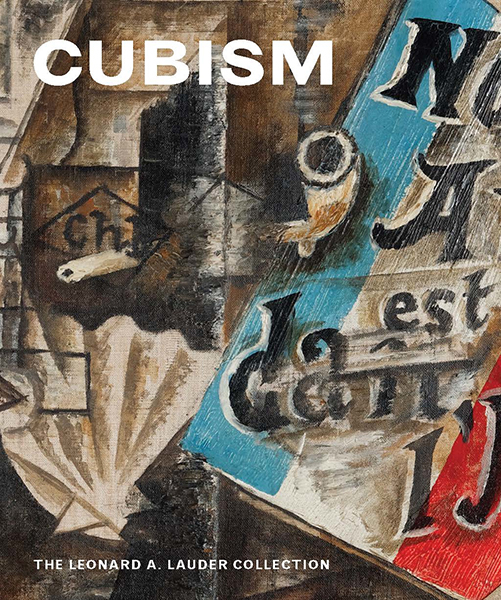 As we read and re-read the absorbing book that accompanies the exhibition, Cubism: The Leonard A. Lauder Collection, edited by Emily Braun and Rebecca Rabinow, we find ourselves ever more impressed, too, with the man who assembled this collection of master artworks. In this insightful video from The Metropolitan Museum of Art, Mr. Lauder shares some insight into his personal history with the collection.